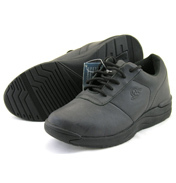 Energetic, active women need a practical and supportive shoe. 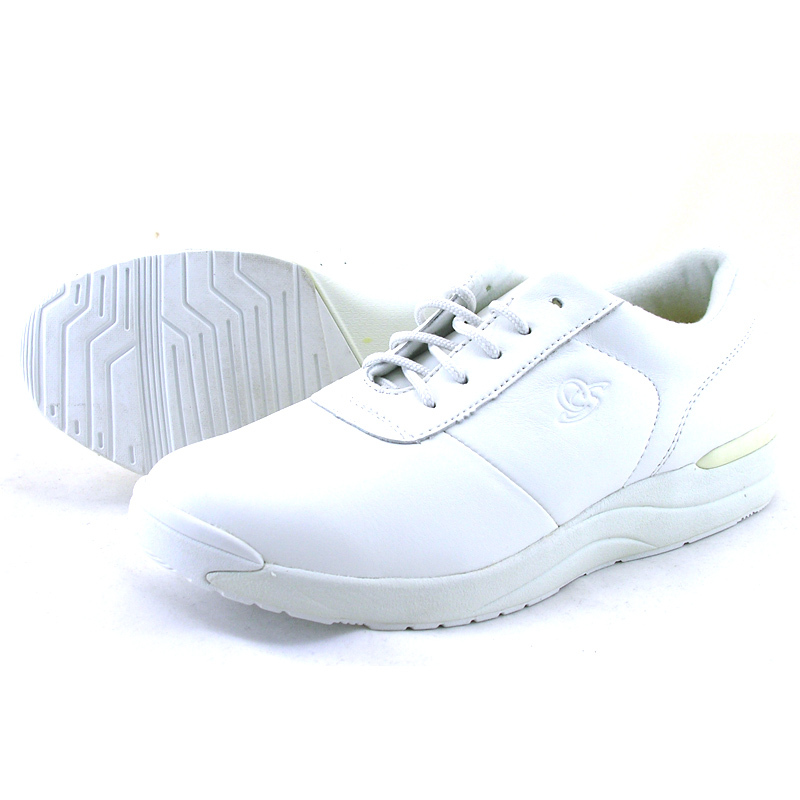 Orthastyle Classic Walker is suitable for women of all ages and in particular if they suffer painful bunions or corns. 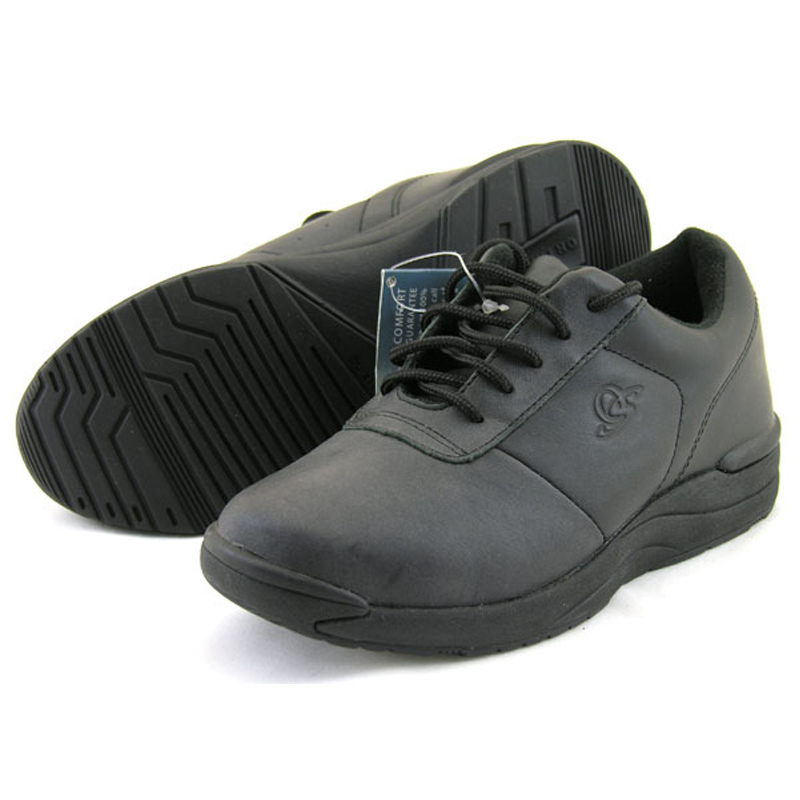 Also, a great shoe for nurses, with extra grip outsole and comfort that will last all day long. ORTHAHEEL provides natural, lasting relief and comfort from many aches & pains. This unique, patented medical device was awarded the Silver Medal in the Medical Category at the 21st Convention of New Inventions, Geneva, Switzerland. 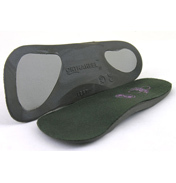 There are 7 different models of ORTHAHEEL orthotic shoe inserts for various types of footwear and activities. 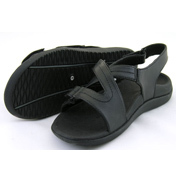 In addition, there's a range of orthotic shoes and sandals with the ORTHAHEEL technology already built-in to the footwear.